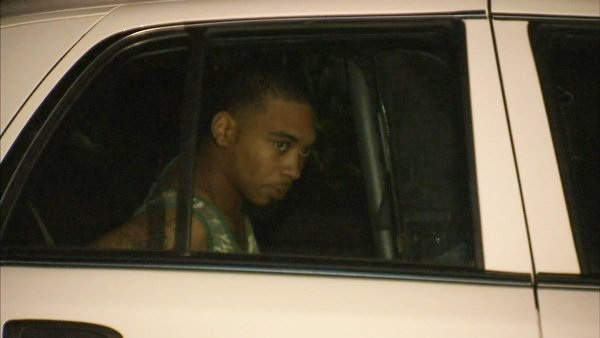 CARROLLTON, Ga. -- A 24-year old man has been charged in the deaths of his 16-month-old twin daughters after they were left in a hot car for an unknown period of time, police tell CBS News. Autopsies were to be conducted Friday to determine the exact cause of death of Ariel and Alaynah North, who had turned 16-months old the day they died. According to police, officers found Asa North dipping the two toddlers in a kiddie pool behind the apartment complex where the family lives. A neighbor was bringing ice packs trying to help cool the girls off. Both were unresponsive and taken to a hospital, where they were pronounced dead. Neighbors told police they heard screams before rushing to try to help the Norths, reports CBS Atlanta affiliate WGCL-TV. Police told CBS News the girls' mother was in nearby Atlanta visiting her sister in a hospital. The sister was involved in a recent auto accident.